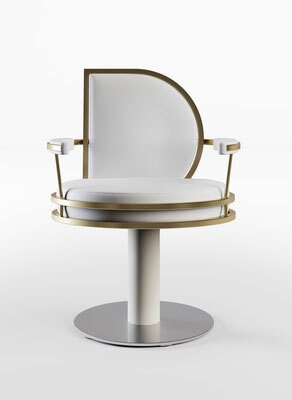 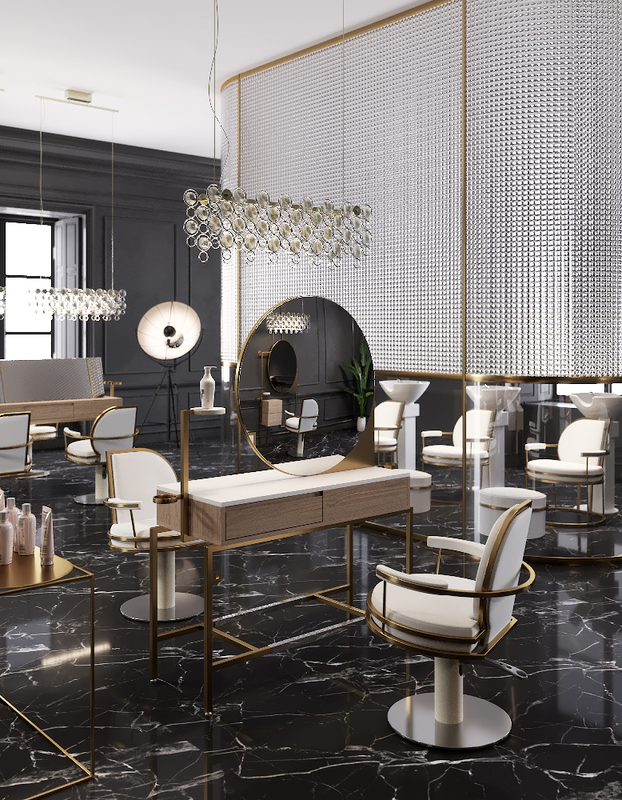 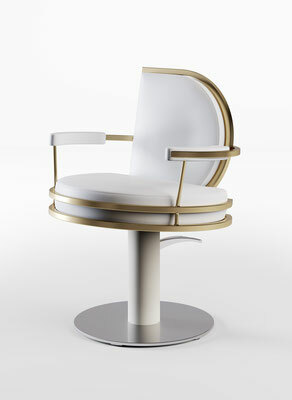 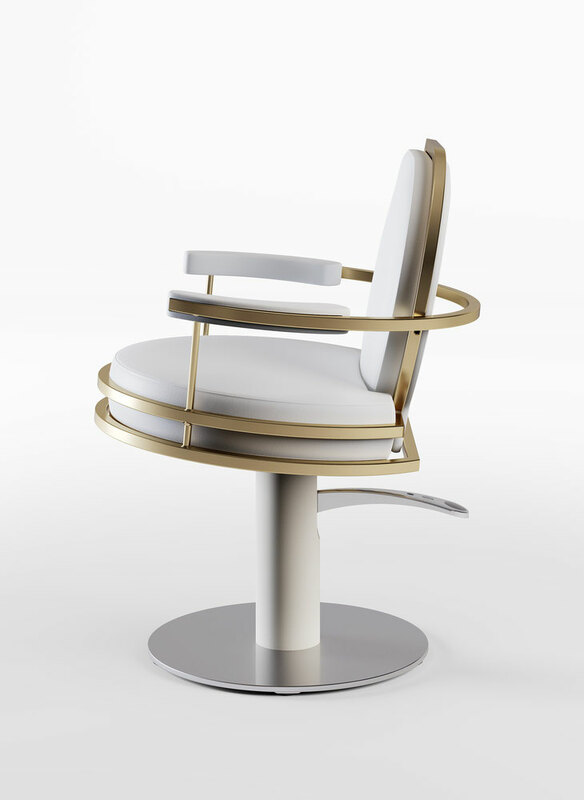 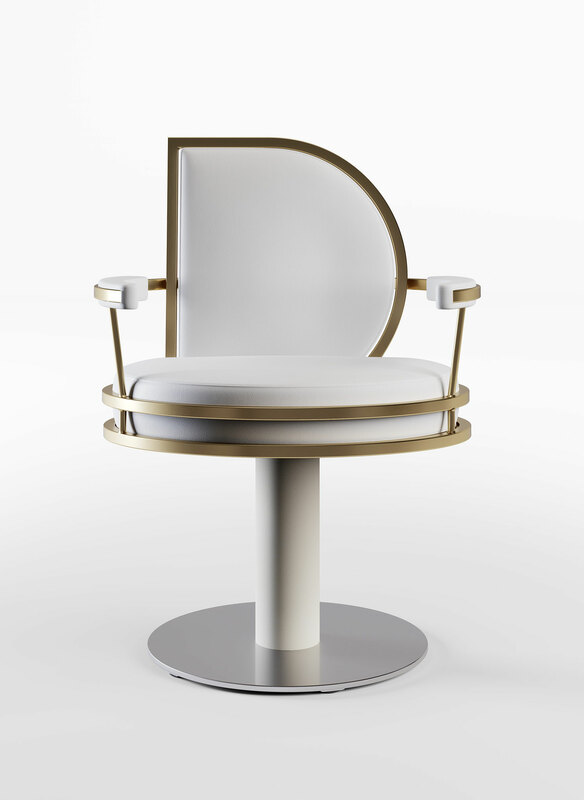 Styling chair made in France. Structure made of steel, beech plywood seat clad in Bultex foam. 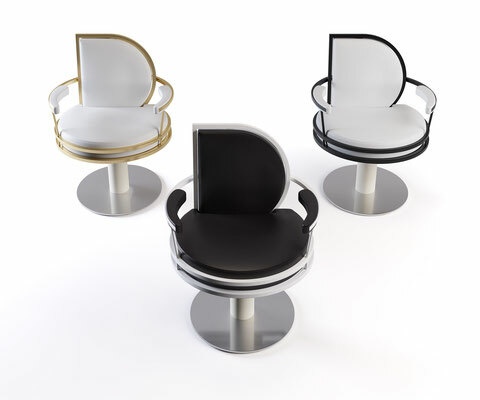 Steel epoxy seat stucture : black * white * gold * powdery pink.